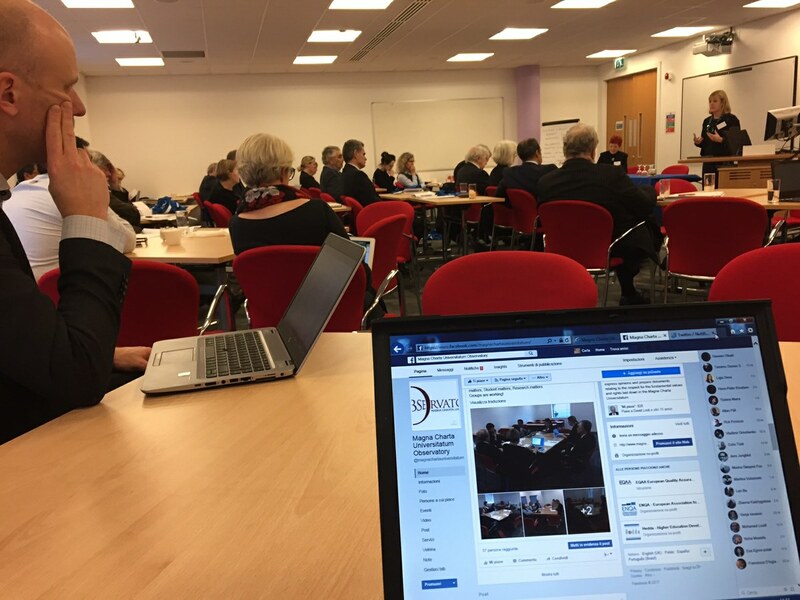 A workshop was held in Glasgow in January 2017 which explored ways in which the Magna Charta’s fundamental* and an institution’s own corporate values were given effect in the higher education and other sectors. An aim of the workshop was to enable participant to reflect on just how their values work through to achieve impact or whether they are having as much impact as they possibly could. Details of the programme, introductory presentations, registered participants, speaker and a bibliography can be download from the right of this page. Reports and other resources arising from the working groups and other resources which are being developed from the workshop can either be accessed at the links below or will be available in due course. The Observatory wishes to continue this work. Publications are planned which will be designed to aid universities in reviewing their own practices to the end of their values having greater impact in their operations and in building their reputations. It wants to ensure that values can be given effect in different contexts. Specifically, it is working on the development of a self-evaluation aid for universities which will be launched after it has been trialled. 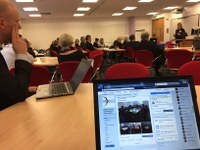 The workshop was co-produced by the Magna Charta Observatory - which promotes the fundamental values which over 800 universities in 85 countries have now signed up to and Glasgow Caledonian University an organisation which has already learned much from its efforts to put its values at the heart of everything it does. Your contributions to this on-going work would be welcomed.